mTrip Guides come in a variety of languages including English, French, German, Spanish, Italian, Portuguese and Japanese, however, we are happy to announce the launch of the first mTrip powered app for iPhone and Android in Arabic for their partner the Tourism Board of Kurdistan. Bordering Turkey, Kurdistan has a population of nearly four million and measures 40, 643 sq/km. The geography of the region includes everything from snow capped mountains to natural springs and hot plains. As diverse as it’s geography, Kurdistan is host to some very interesting attractions such as the Citadel of Erbil. 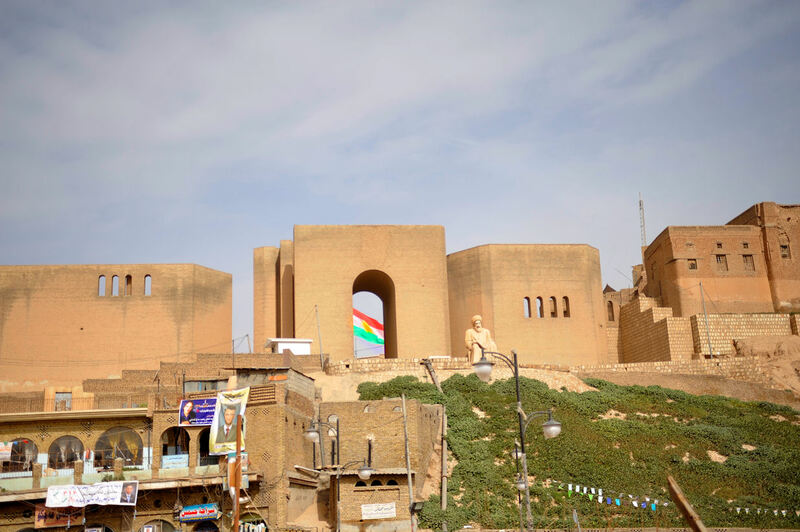 The Citadel of Erbil is the oldest continuously inhabited town, dating back to the 5th millennium BC. Shaped in an oval in the center or Erbil (the capital of Kurdistan), it is divided into three districts: the Serai, the Takya and the Topkhana. Some of Kurdistan’s other popular attractions include Gali Ali Beg (amusement park), the Sulaimani Museum and Halgurd Mountain. 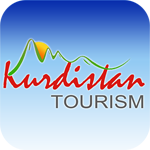 Download the Official Kurdistan Tourism Travel Guide to begin exploring today!